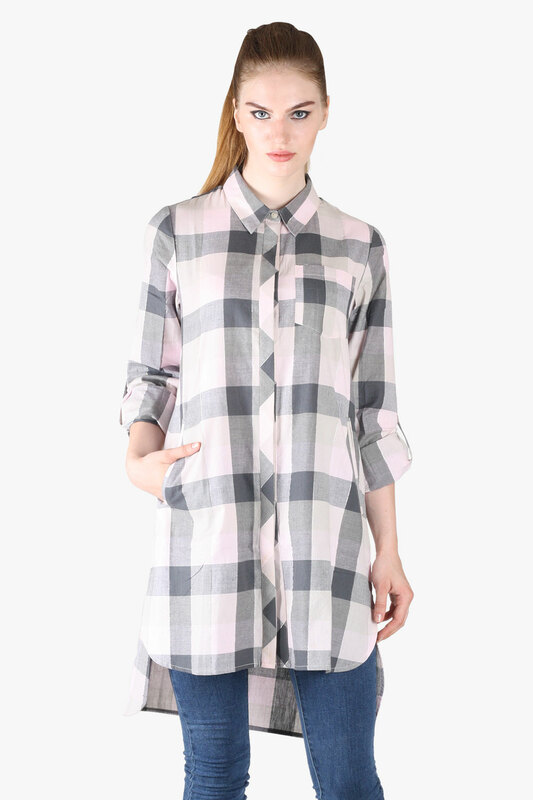 Show the world your new fashion obsession, by wearing this pink coloured High Low shirt from Owncraft. 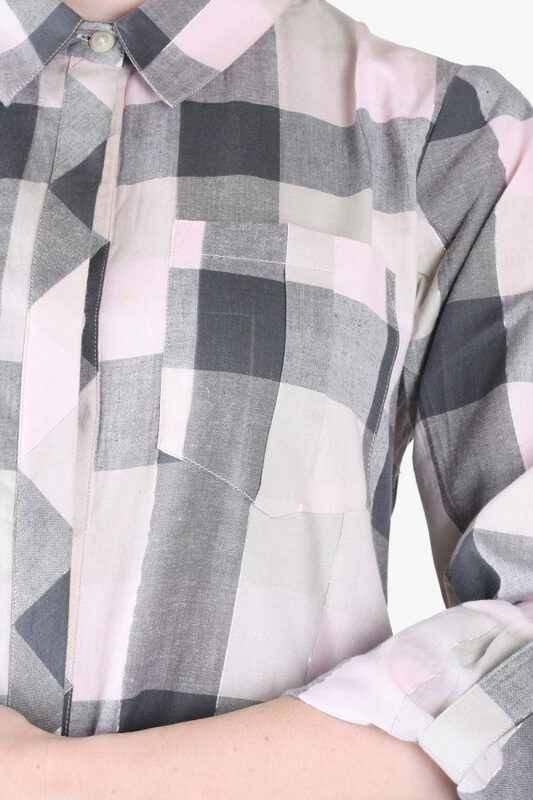 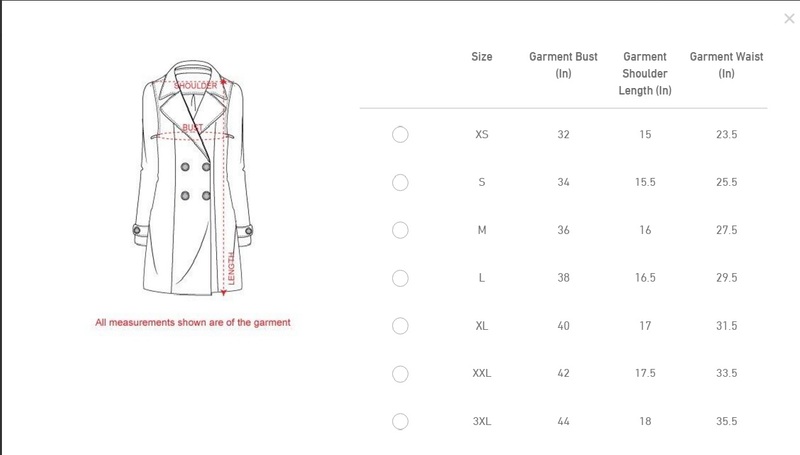 This regular-fit shirt is comfortable to wear, courtesy to its cotton fabric. 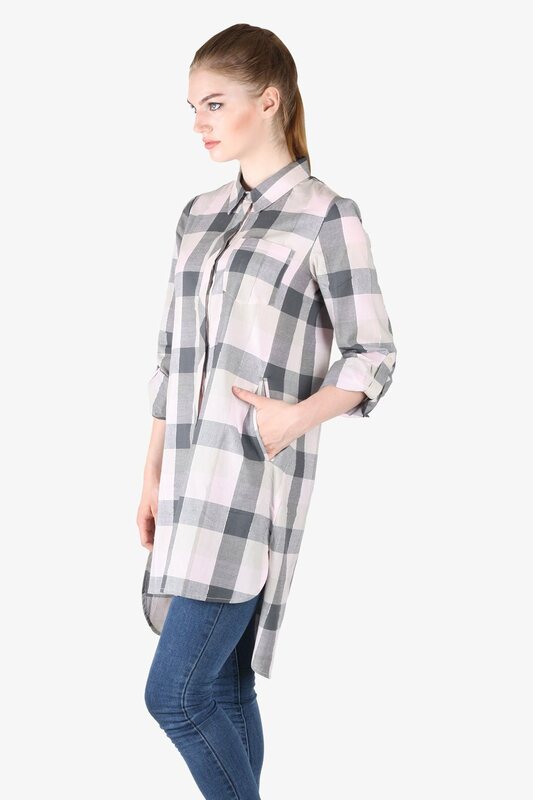 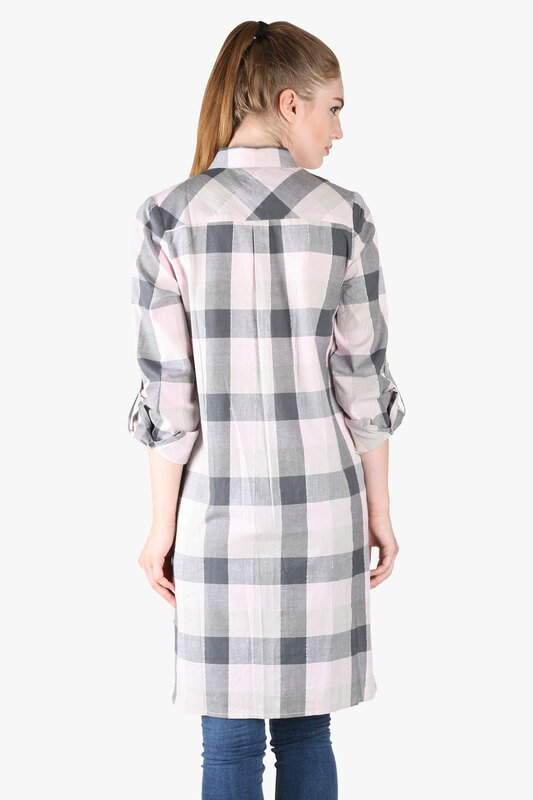 Featuring a collar and a check pattern, concealed placket & turn up sleeves it can be paired with white denims and high heels to fetch compliments instantly.